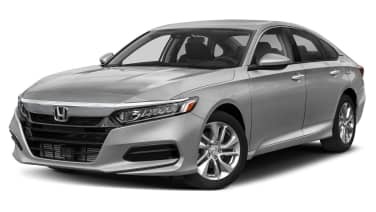 Autoblog rating for the Honda Accord is not available. Please check back later. 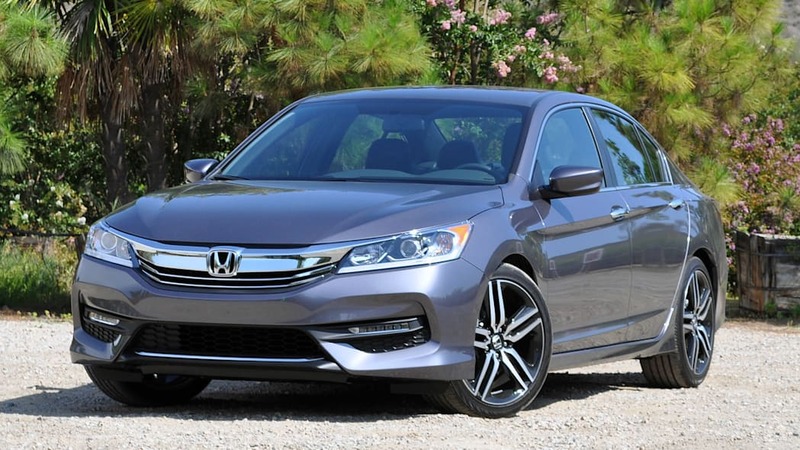 For the 2016 Accord, Honda abandoned its one-size-fits-most approach to the family sedan and midsize coupe. 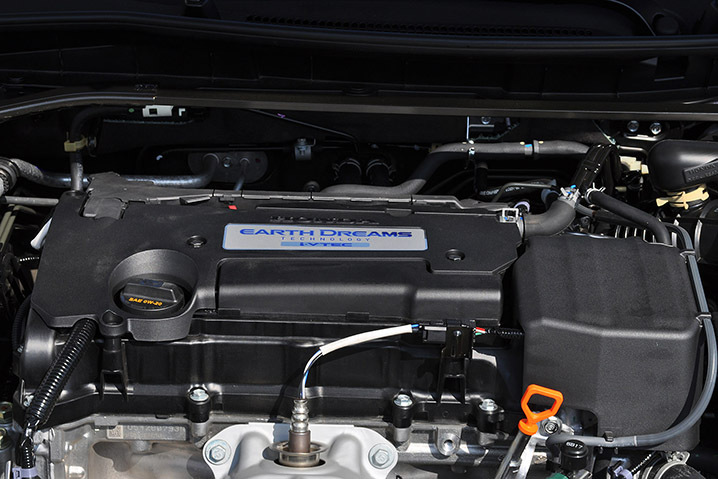 The goal was to improve on the proven formula while creating a little more differentiation between trim levels. 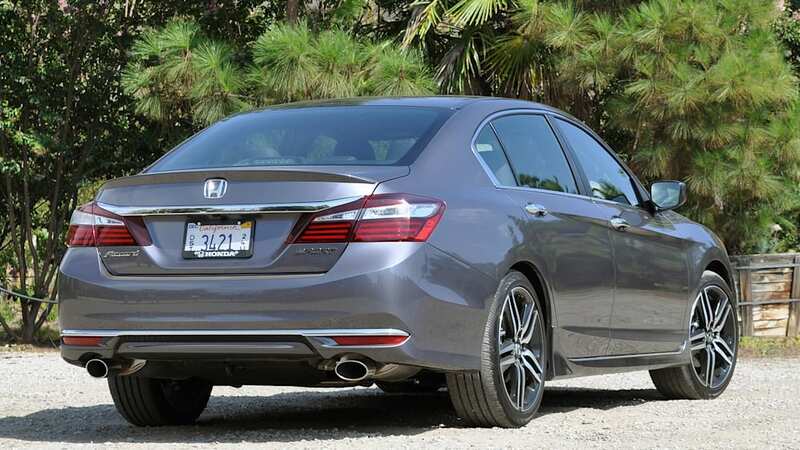 The attention is certainly warranted, since the Accord makes up almost a quarter of Honda's sales in the US. The 2016 refresh brings the usual visual tweaks as well as some new safety and connectivity tech. 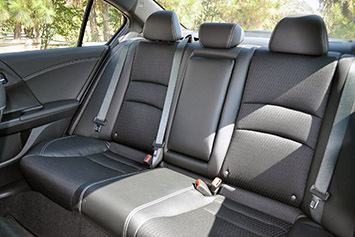 The trim hierarchy carries over from earlier ninth-generation Accords. 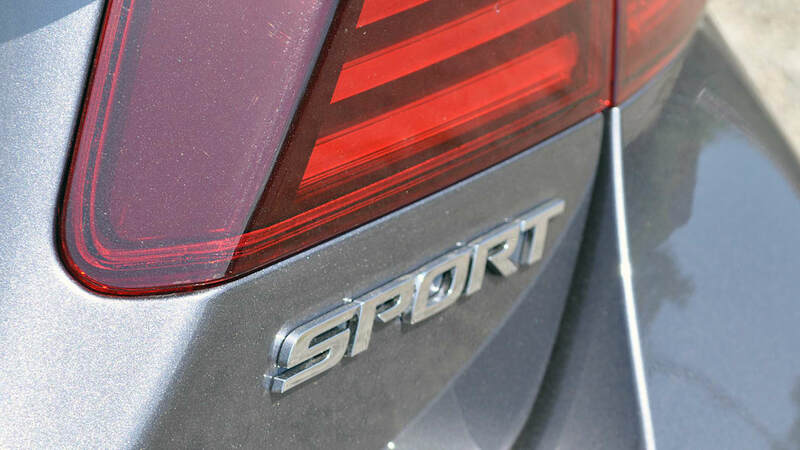 Sedans start at LX and progress through Sport, EX, EX-L, and Touring, while coupes are available in LX-S, EX, EX-L, and, for the first time, Touring. 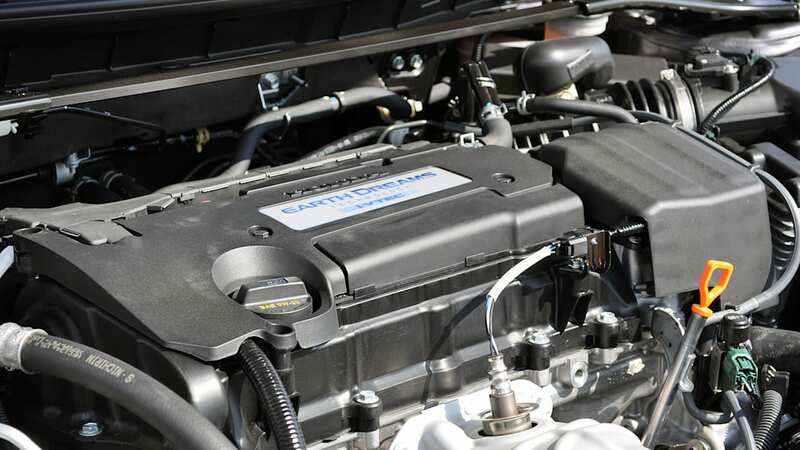 A 278-horsepower, 3.5-liter V6 is available on EX-L models and standard on Tourings, while the rest of the lineup uses a 2.4-liter four-cylinder making 185 hp, or 189 hp in Sport trim. 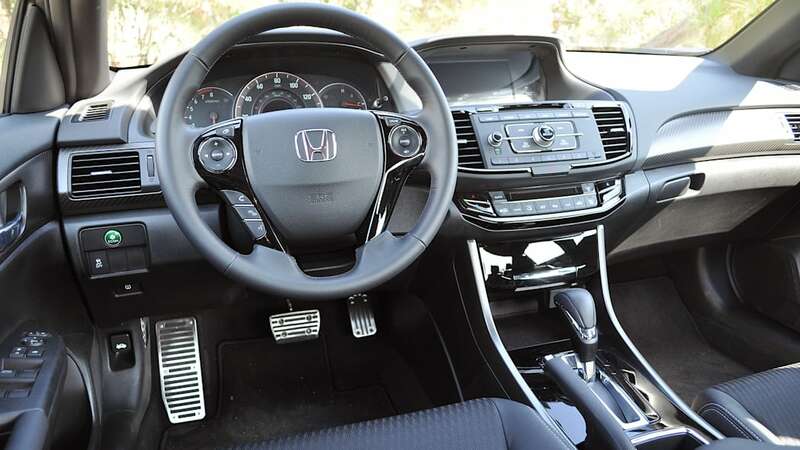 Honda mostly left the engines alone, and they continue with the same transmission menu: six-speed manuals are available with both engines on certain trim levels, while most four-cylinders are mated to a continuously variable transmission and the V6 uses a six-speed auto. 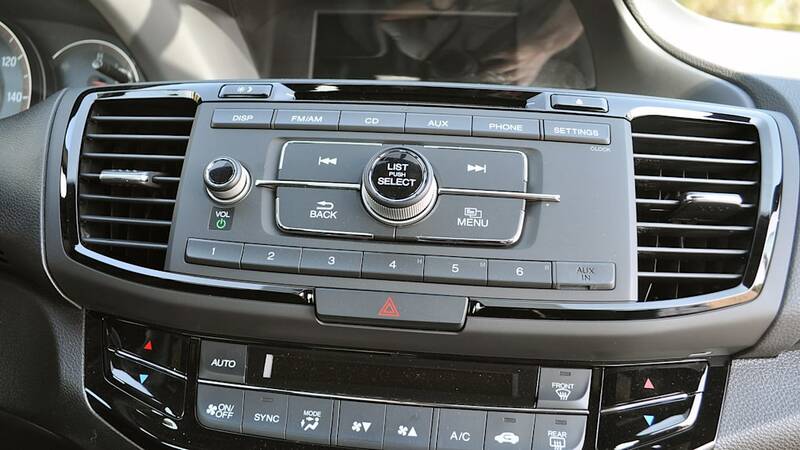 While they're no more powerful than before, Sport models get upgraded Active Sound Control programming that makes the engine a bit more vocal in the cockpit. The 2016 refresh brings the usual visual tweaks as well as some new safety and connectivity tech. The numbers that matter to most shoppers do get a boost, but only on some models. To improve efficiency, engineers managed friction reduction in the engines as well as the hub bearings. 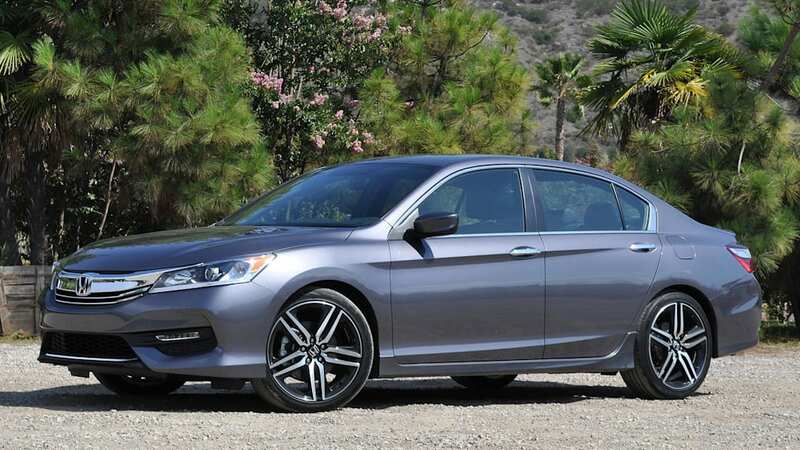 Sedans switch to an aluminum hood, which saves 18 pounds compared to the previous steel piece. The four-doors also got some aero massaging in the form of new closeout panels underneath, a chin spoiler, reshaped bumpers, and an air curtain slot ahead of the front wheels. 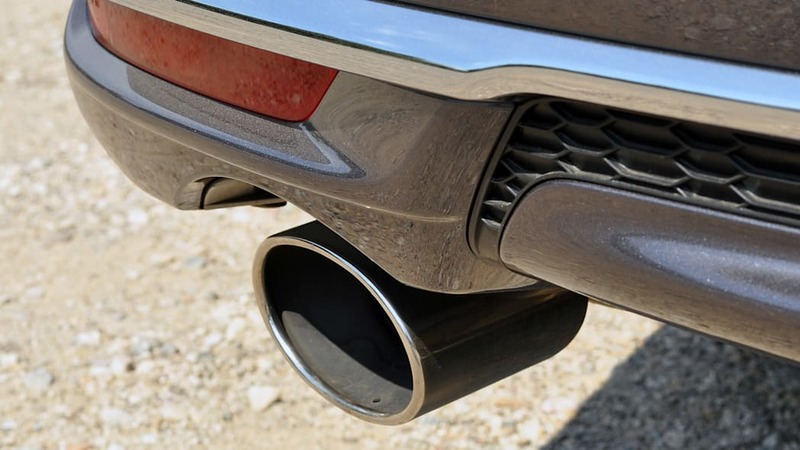 Those changes don't amount to big needle movement in EPA testing, however; many ratings are unchanged, while the rest net a one-mpg improvement in either the EPA city or highway figure. The more noticeable fiddling concerns the styling. No drastic moves here either, and it's not as though the 2013–2015 models were looking dated, but next to the new car the previous version appears a little soft. 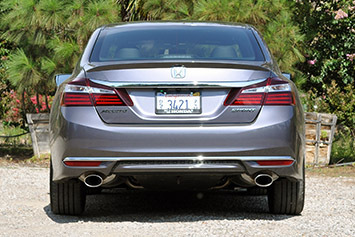 The front fasciae, again distinct between sedan and coupe, have a more aggressive look for 2016, but one that's thankfully more restrained than what Toyota visited upon the latest Camry. 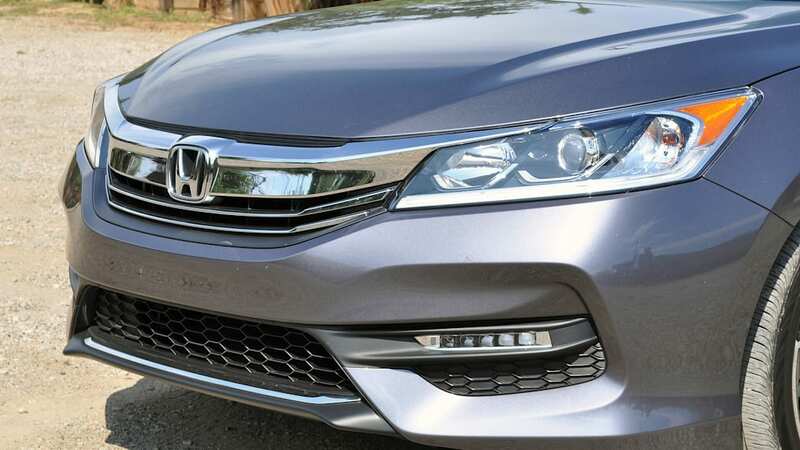 Sedans get a bright chrome grille that reaches with thin strips above the headlights, and coupes get a darker finish on a narrower grille. 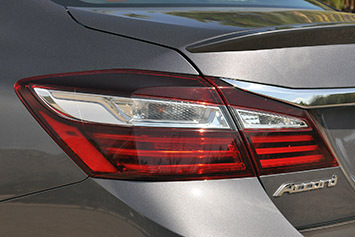 The Accord Touring model now comes with LED headlights, and the projectors on the rest of the lineup have been restyled; all models get new LED taillights, while LED daytime running lights are included on most 2016 Accords. 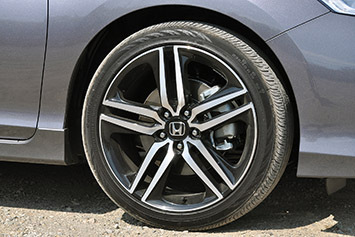 Many models get larger-diameter wheels, with the Sport and Touring designs now measuring 19 inches, the largest yet for a Honda car. 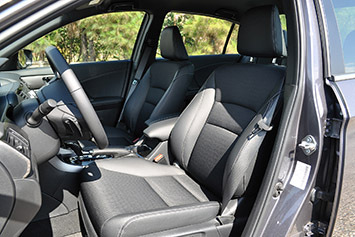 Interior changes are mostly restricted to revised trim finishes; for instance, Sport models now come with carbon-fiber-look splashes that kinda-sorta look real, or at least not as fake as the glossy pictures of carbon found on speed-aspiring economy cars. 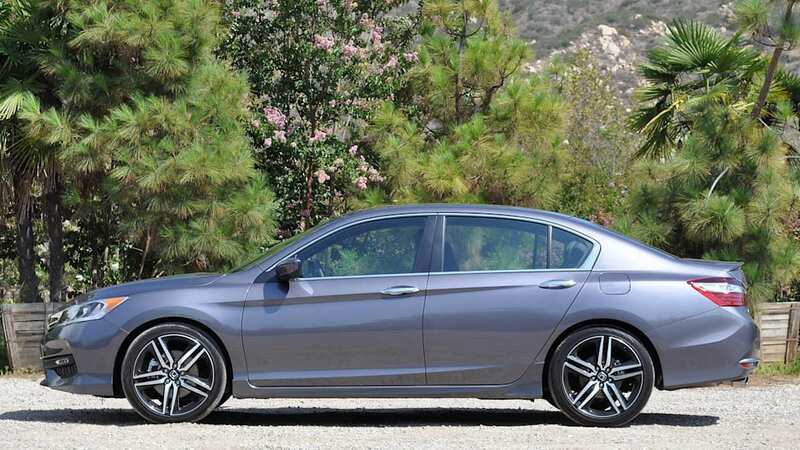 The Accord continues to feel solid as ever. There is actual change in the dynamic characteristics to go along with the more aggressive looks. It seems the bigger wheels the designers spec'd had a cascading effect on the chassis. 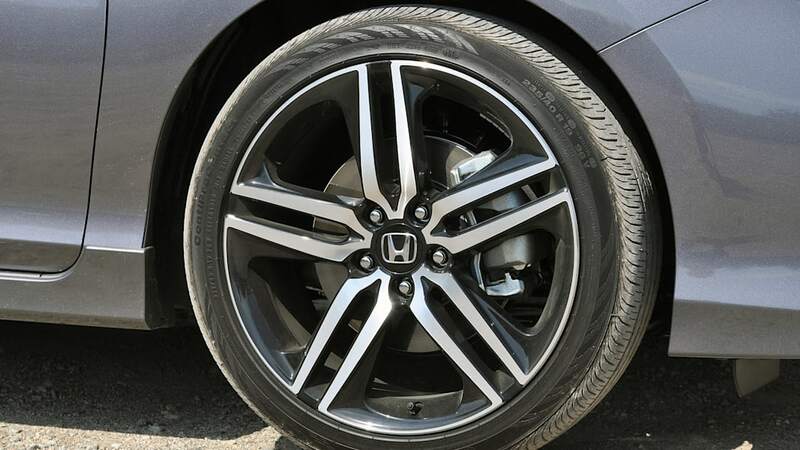 The big wheels on the Sport and Touring warranted larger front brakes, which have been sized to also improve brake response; they felt just fine to us. 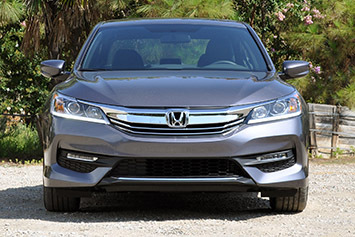 Honda improved body rigidity on most sedans with bulkhead and floor bracing as well as a thicker shock-tower brace. 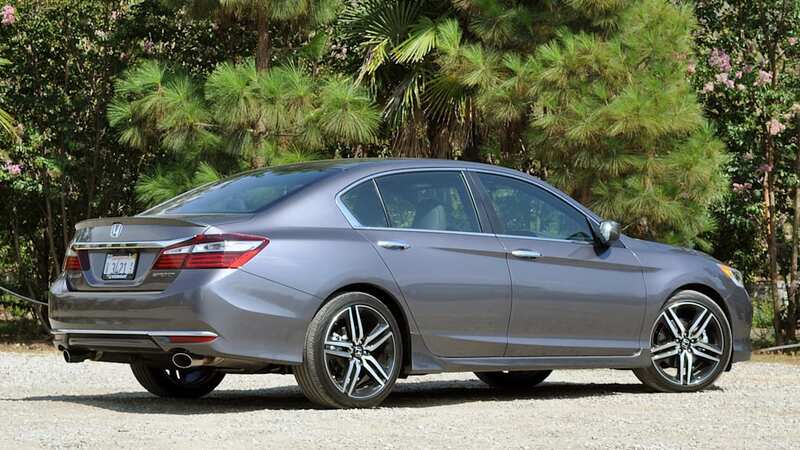 These changes are so subtle we were unable to notice them specifically on our brief drive, but we can report that the Accord continues to feel solid as ever. The suspensions have also been reworked, in part to deal with the extra unsprung weight from the wheels as well as to improve overall ride and handling. This is where the differentiation comes in. LX cars don't get all of the rigidity improvements and should feel pretty similar to the pre-refresh models. At the EX level, all of the body tweaks apply, while suspension tuning is geared toward slightly better handling. The Sport gets more of a distinctive suspension tune this time around; we found it to live up to its name better when you push it a little, but that means a bit of harshness in relaxed driving, a likely result of the bigger wheels. The Sport gets more of a distinctive suspension tune this time around. On the Touring, Honda is using a different damper it calls Amplitude Reactive; basically, it moves less when you hit little stuff while still being able to react to big hits. In addition, the rear subframe gets hydraulic bushings on Touring models. They're fitting changes for the top-of-the-line trim, but we have to imagine a little more comfort could have been preserved if last year's taller-sidewall tires were left in place. 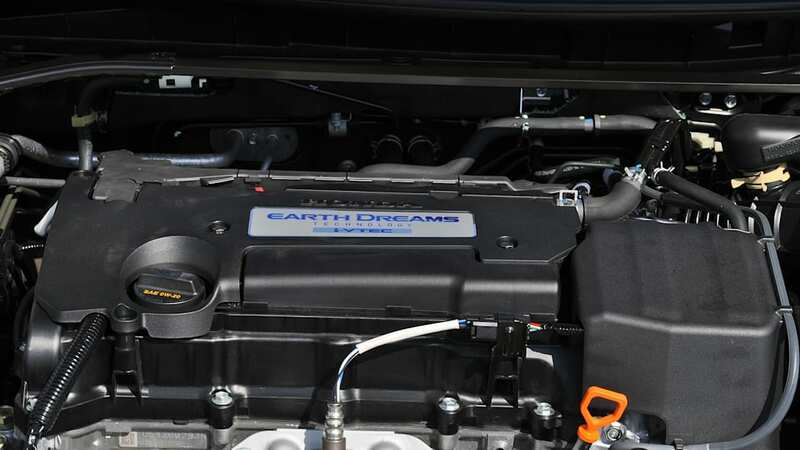 All models also get some adjustments to their electric power steering programming, but the results weren't really detectable without last year's model for comparison. 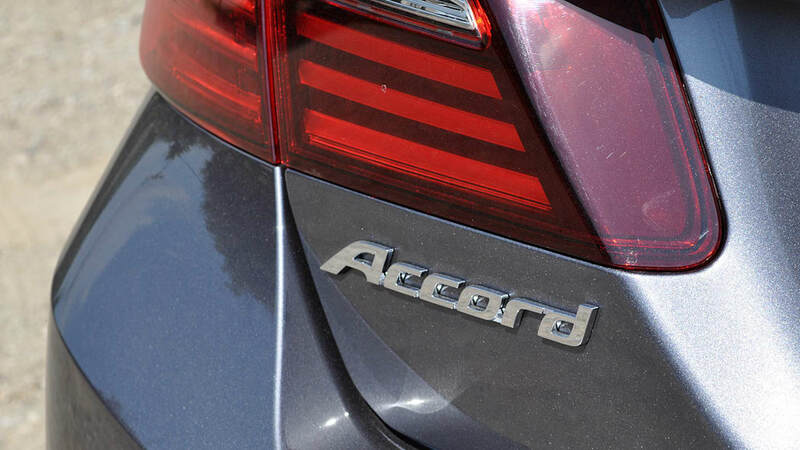 The Accord team didn't miss an opportunity to add more features, most of them of the electronic variety. 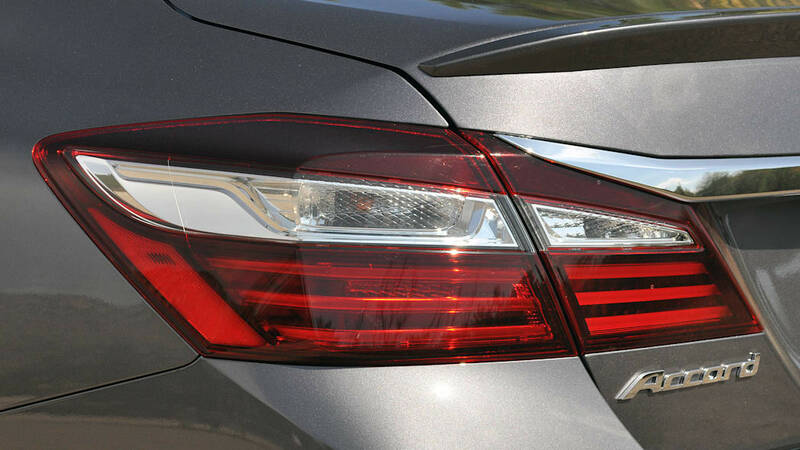 All coupes and sedans now come with a rearview camera. 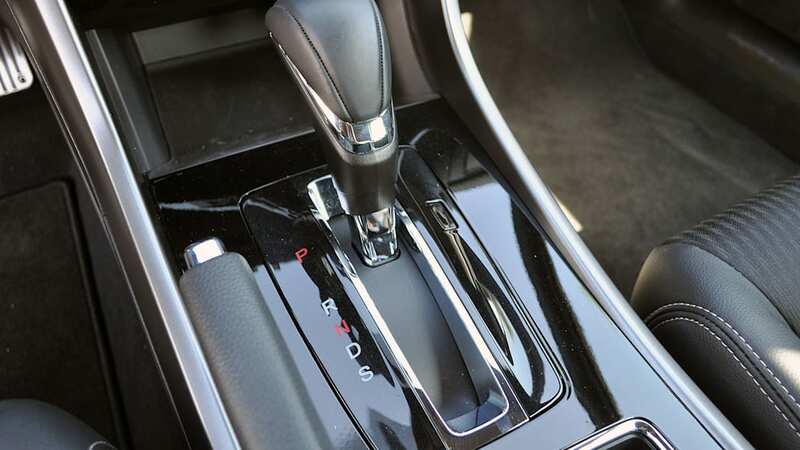 Remote start is included on EX models and above equipped with the CVT or automatic. The EX trim also brings a new Display Audio system with both Apple CarPlay and Android Auto capability. 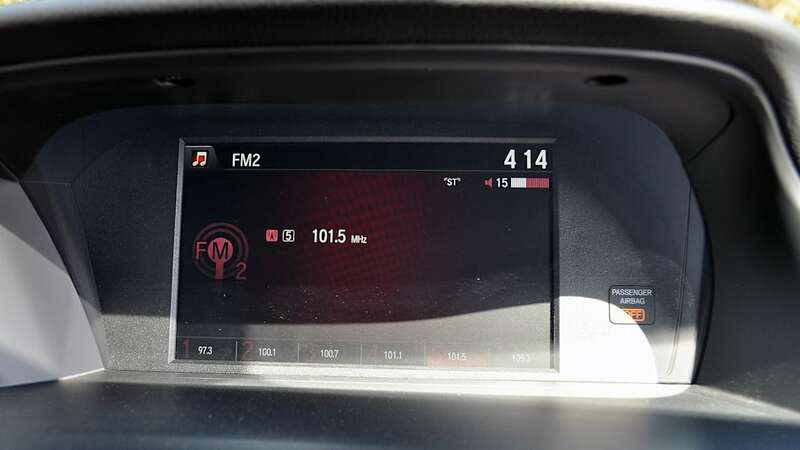 Honda is sticking with its two-screen layout, which will now show song and navigation info from the smartphone-integration platforms, making the second display at least slightly useful. 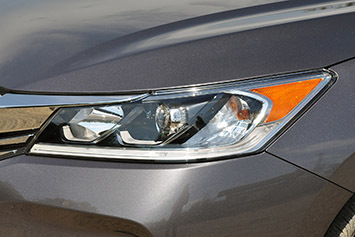 Touring models add auto high-beams, rain-sensing wipers, heated rear seats, the aforementioned LED headlights, and parking sensors at both ends. The changes add up to a car that will continue to be competitive, especially with the democratized safety offerings. 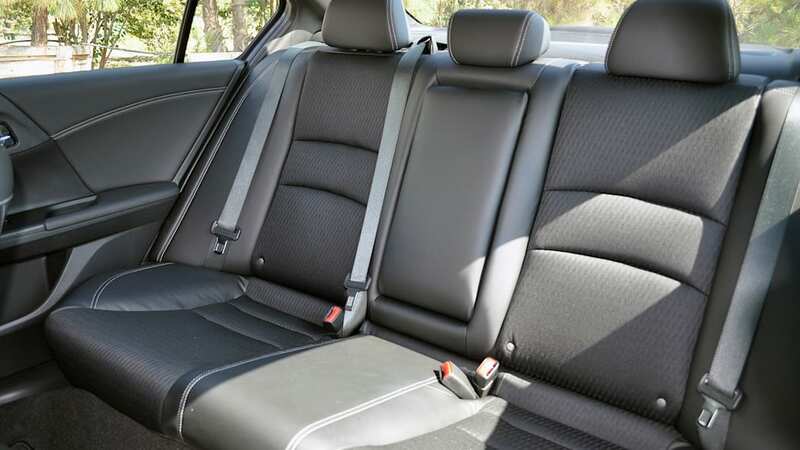 And it wouldn't be a new-and-improved model without added safety items. 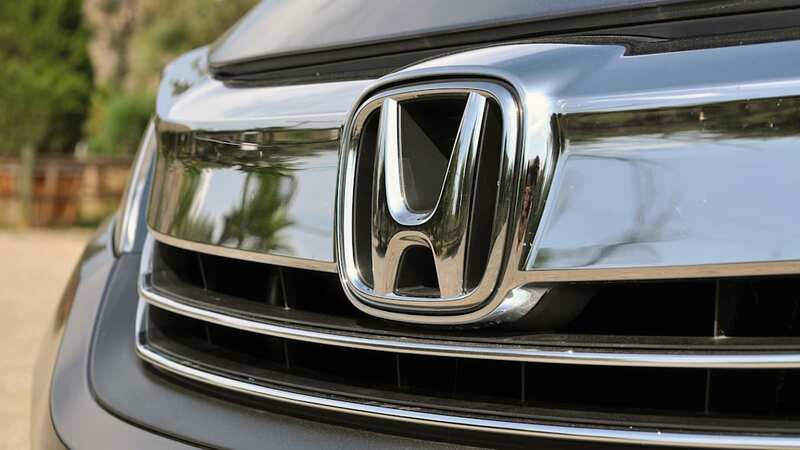 Honda is taking an interesting approach by bundling all of its new sensor-based safety gear into a package that is standard on the Touring and available on every other trim level down to the LX. 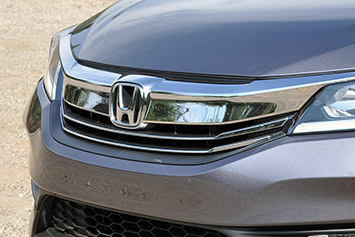 Honda Sensing uses radar and a camera to offer Collision Mitigation Braking, Lane Departure Warning, Forward Collision Warning, Lane Keeping Assist, Road Departure Mitigation, and Adaptive Cruise Control. 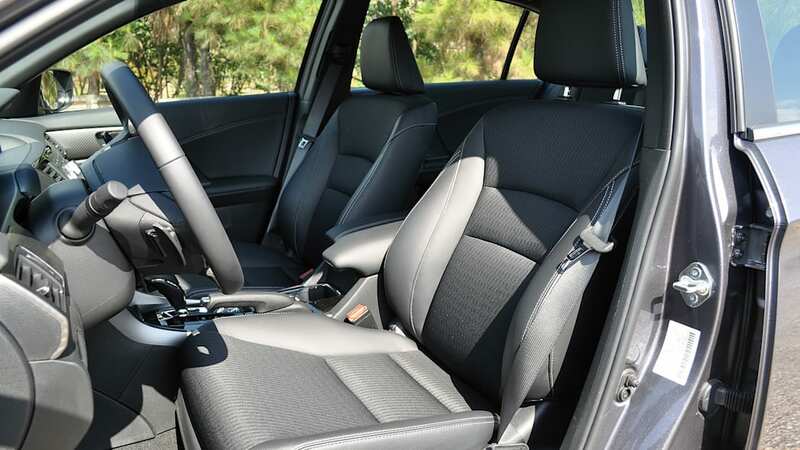 The package is available only on CVT and auto-equipped cars and adds either $1,000 or $2,000 to the base price depending on trim. 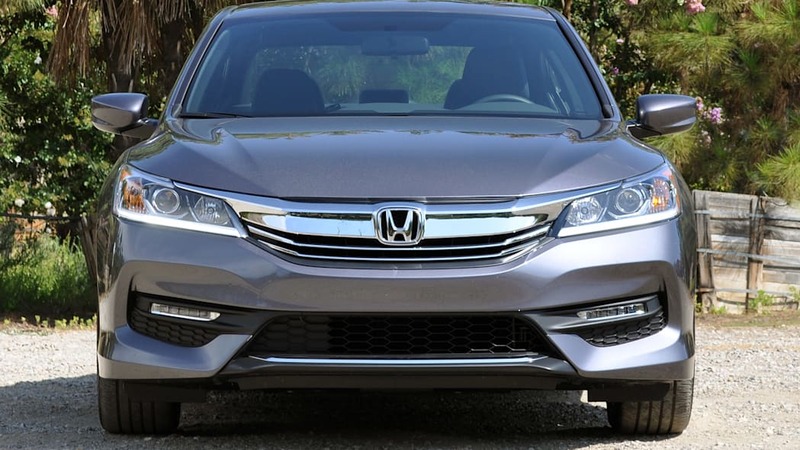 These systems act much like they do in the Acura models that already offer them, as well as the latest Pilot. They're mostly seamless, although the active cruise can be touchier than systems from some of the German brands. 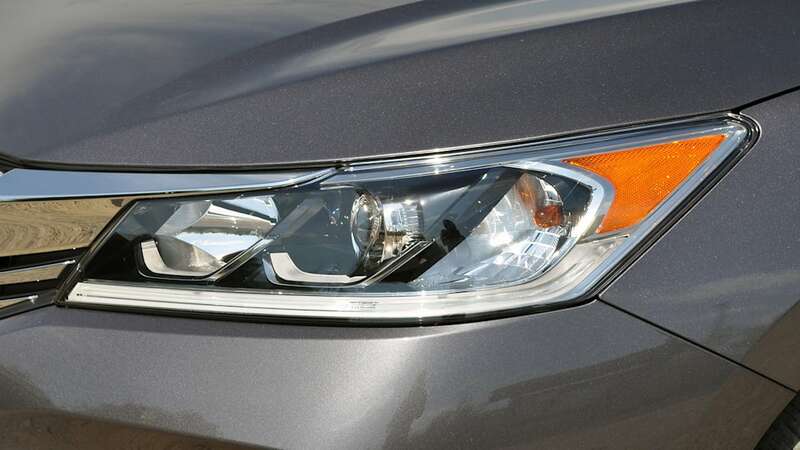 Pricing holds steady for LX models – $22,925 to start, including $820 for destination – and increases just a bit on other trims despite the improvements. 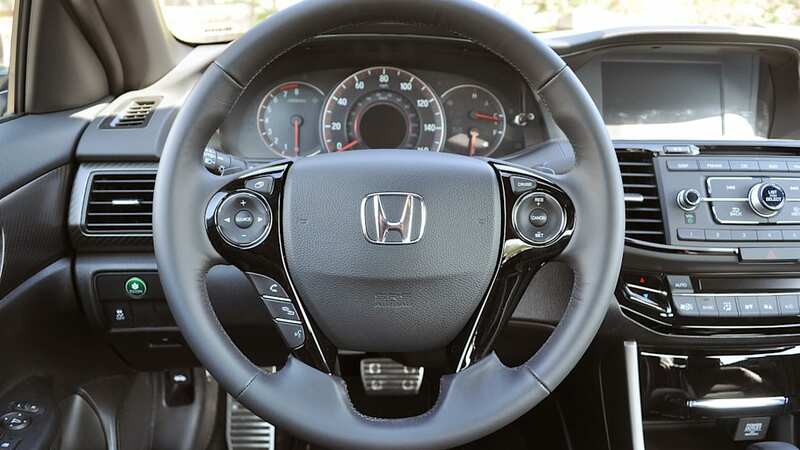 The changes add up to a car that will continue to be competitive, especially with the democratized safety offerings. 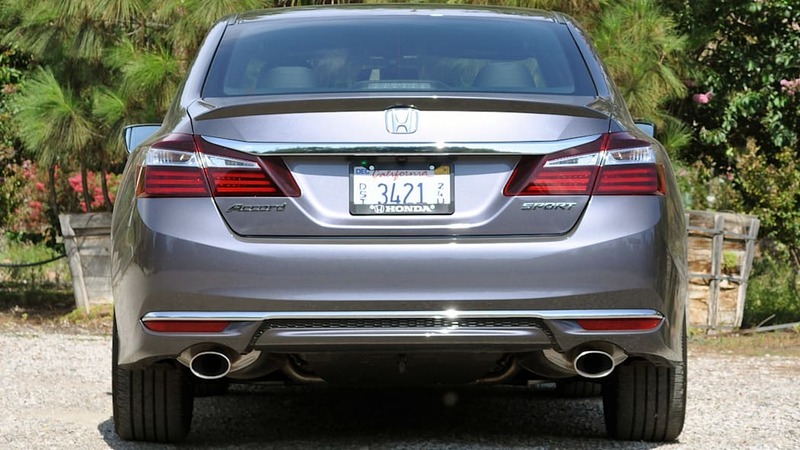 No big waves this time around for the Accord, but that's just the way Honda likes it.